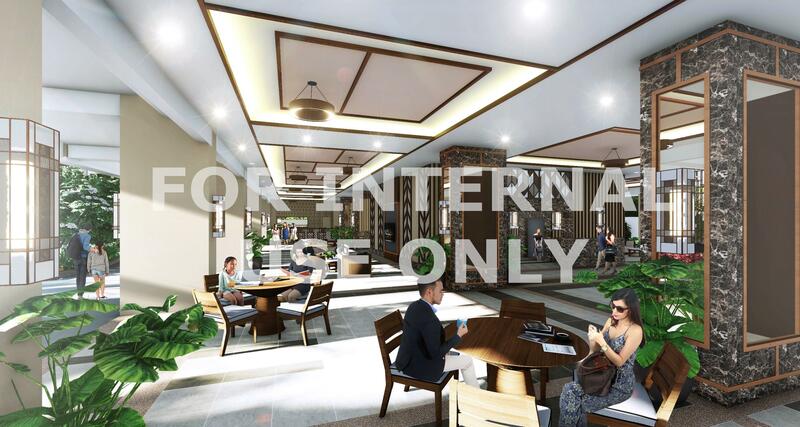 WE ARE NOW ACCEPTING RESERVATION! 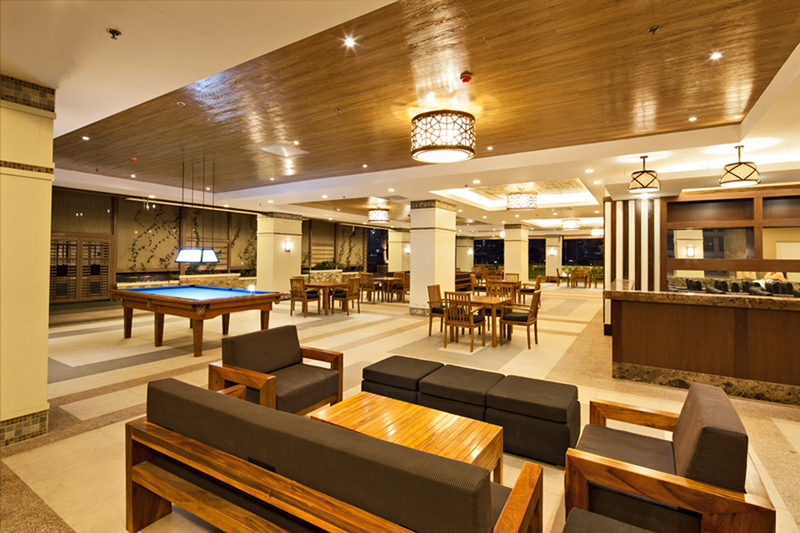 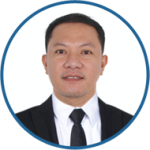 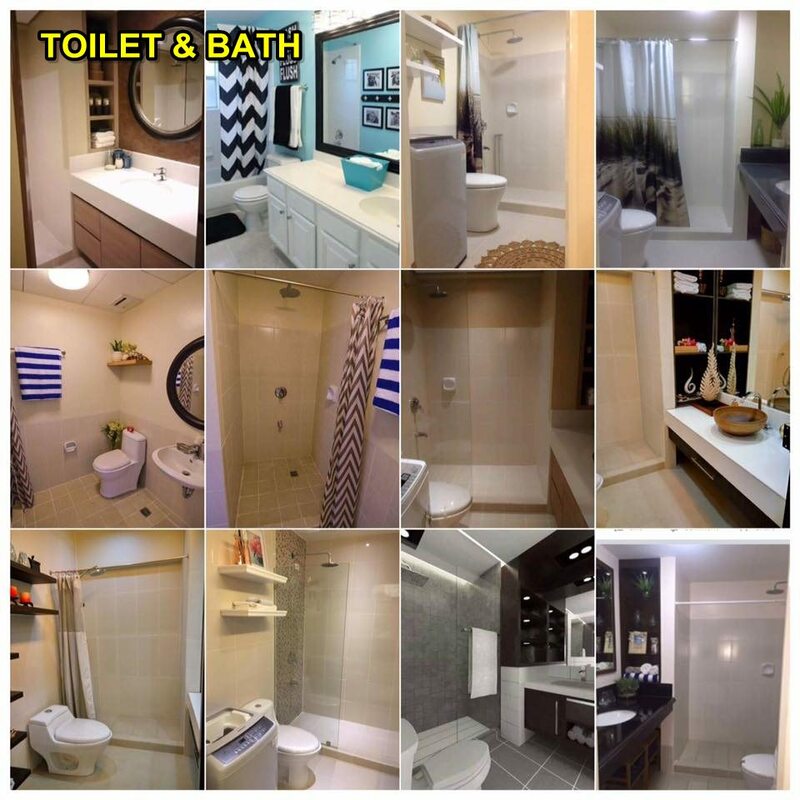 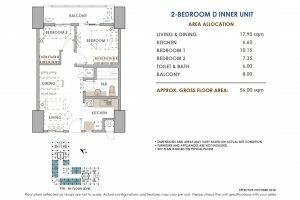 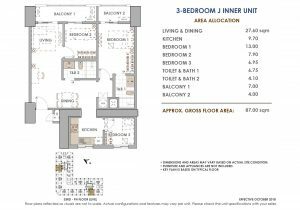 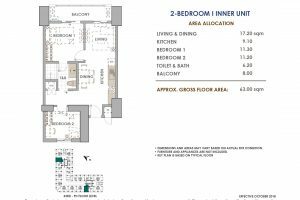 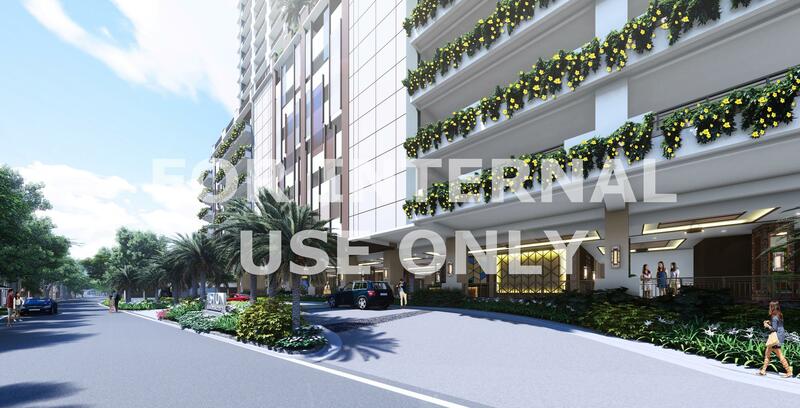 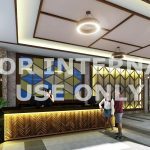 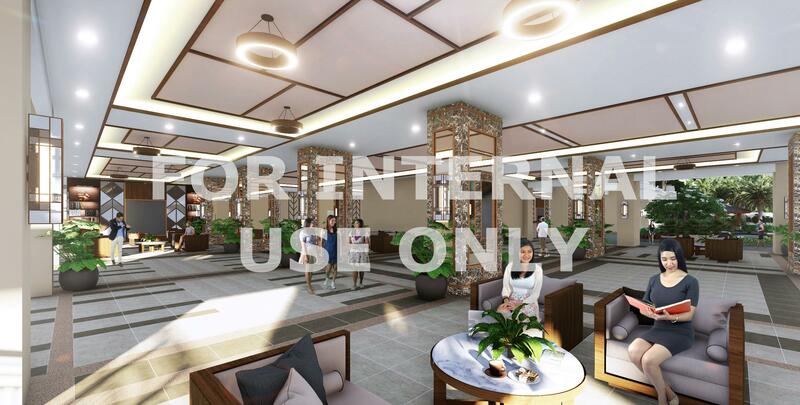 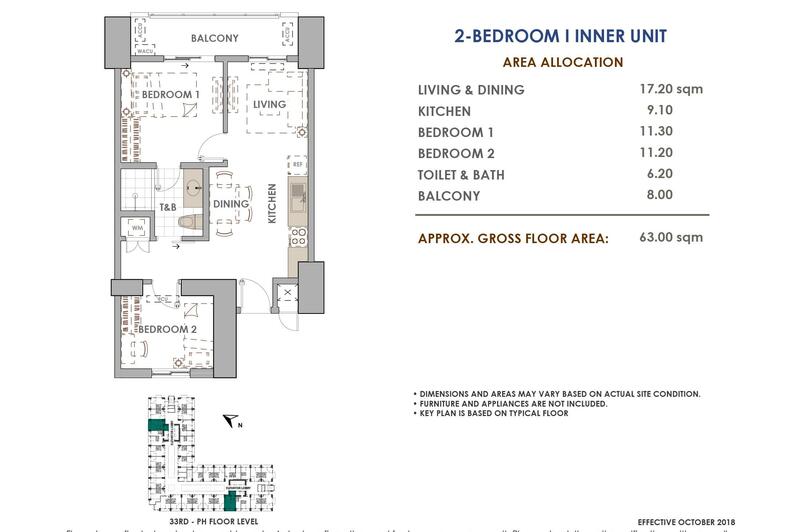 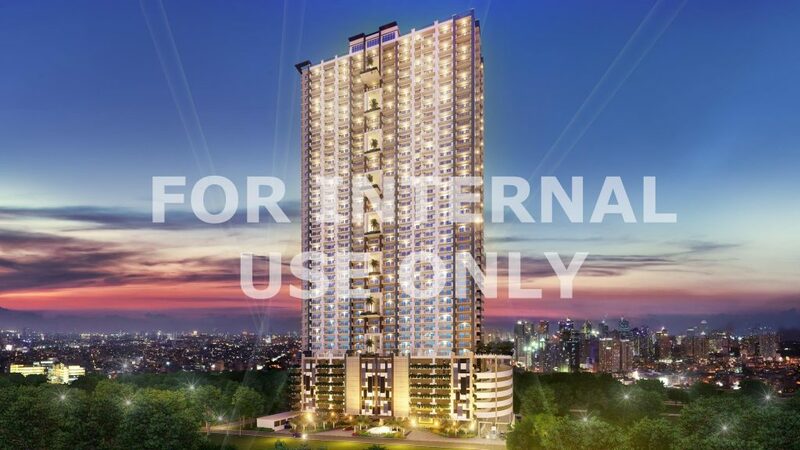 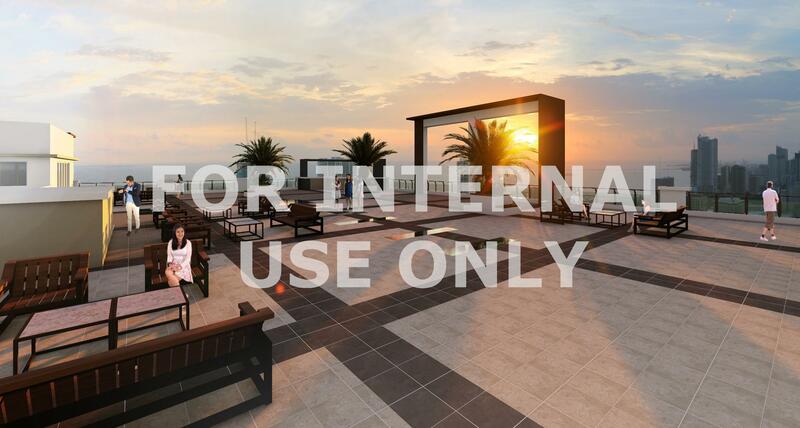 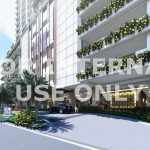 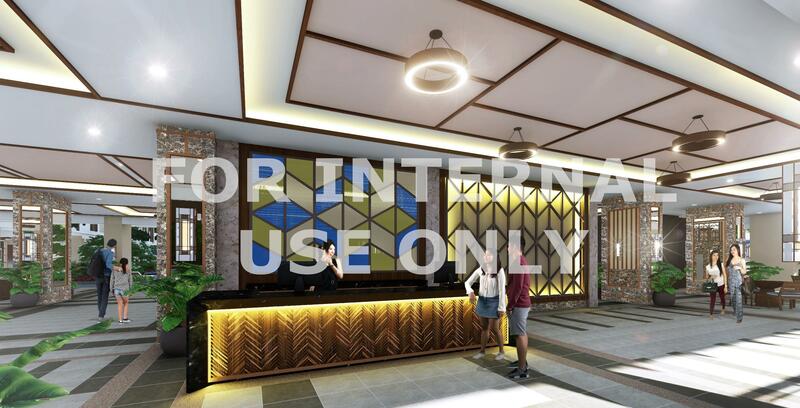 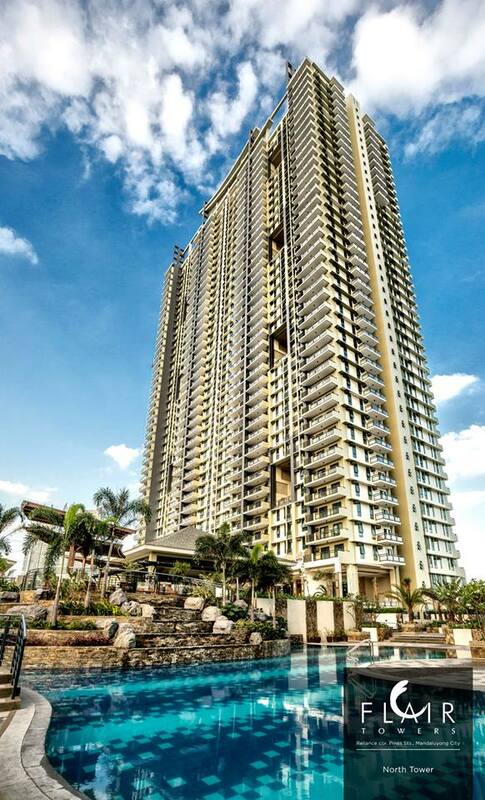 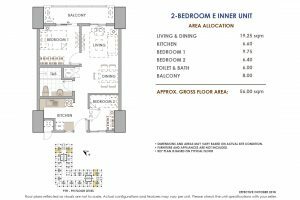 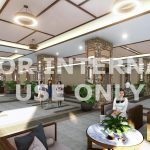 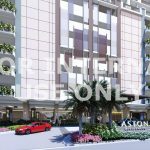 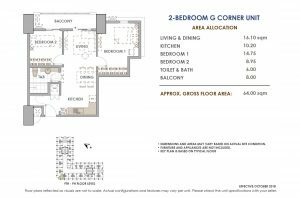 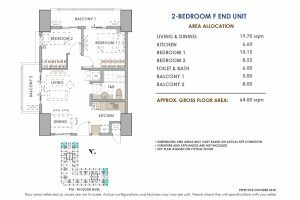 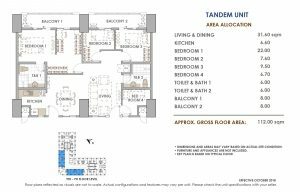 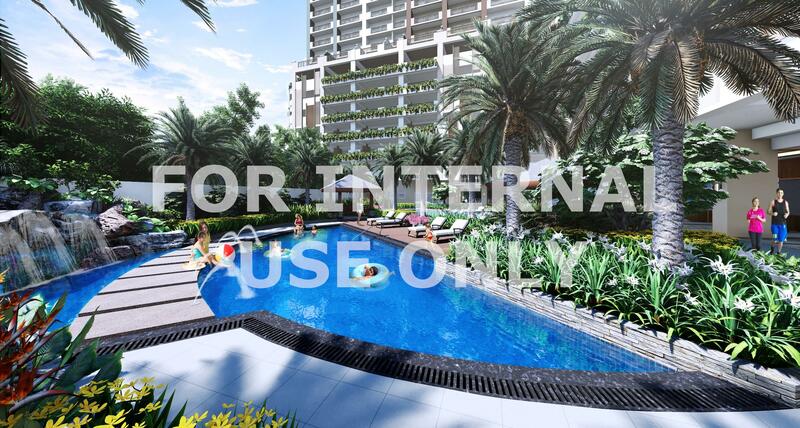 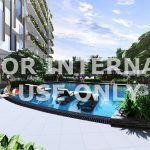 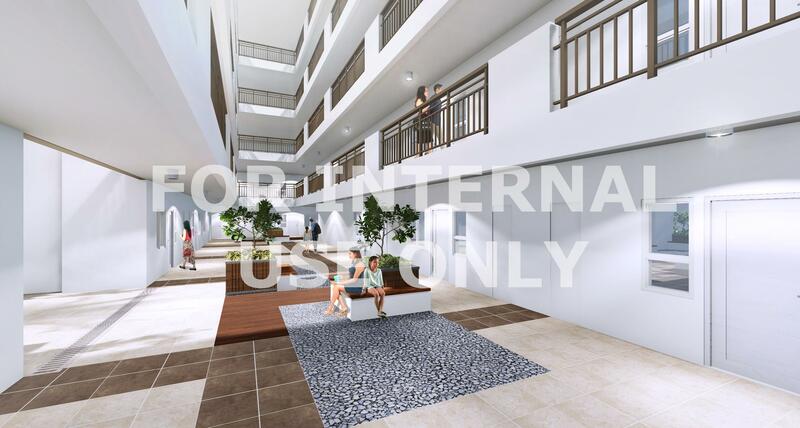 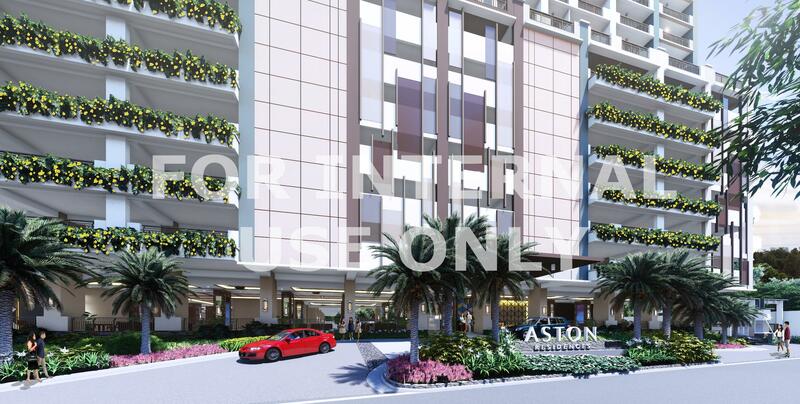 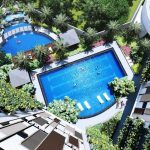 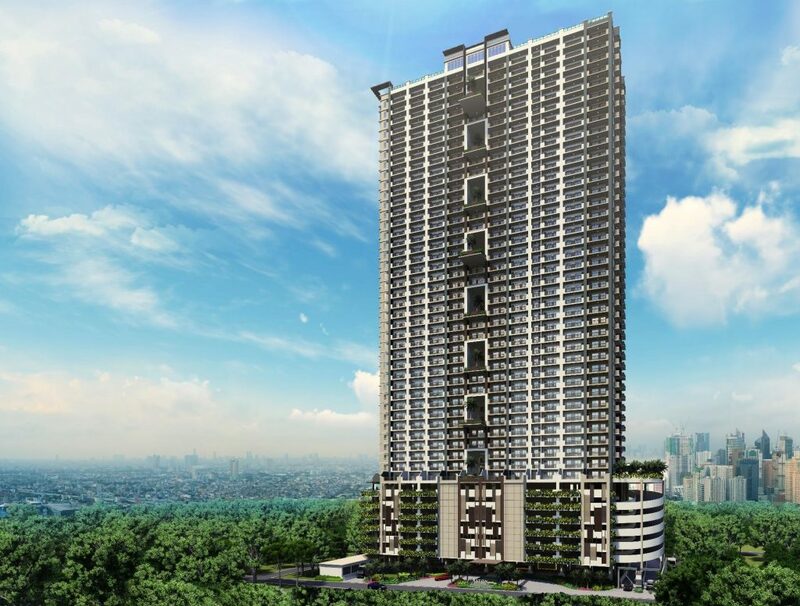 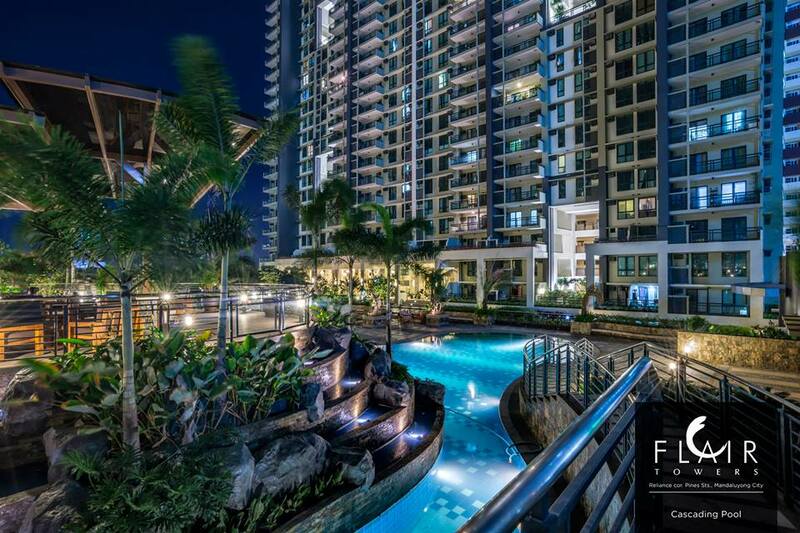 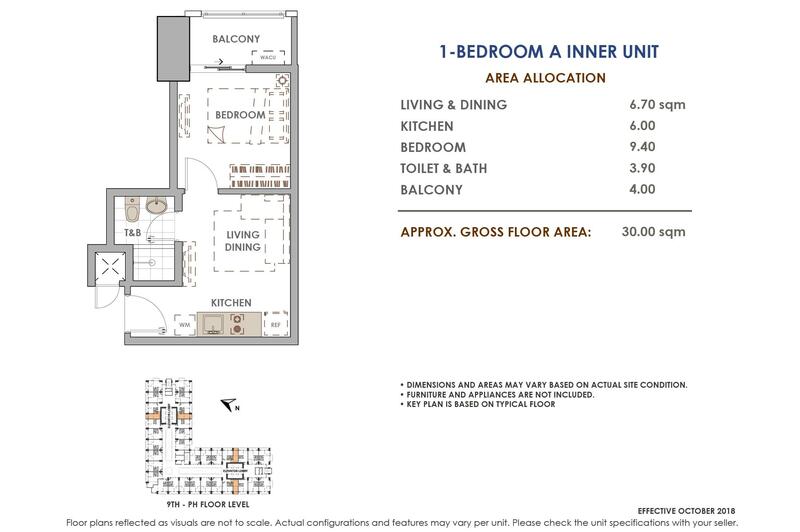 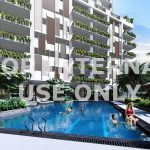 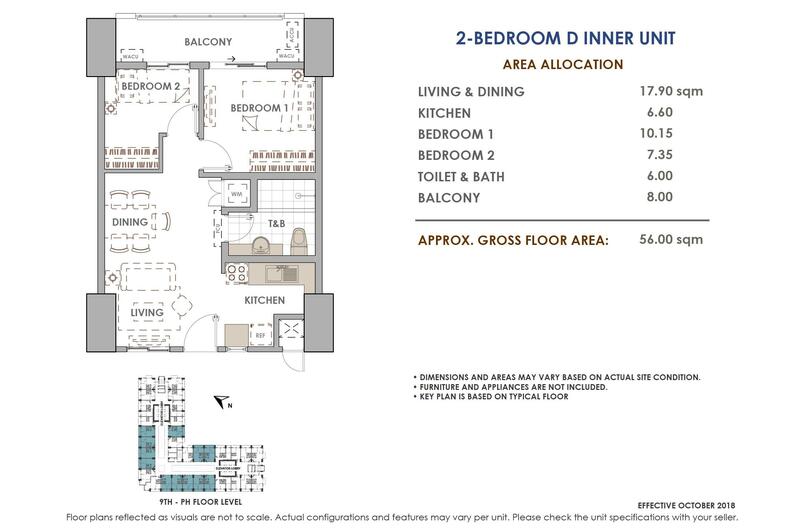 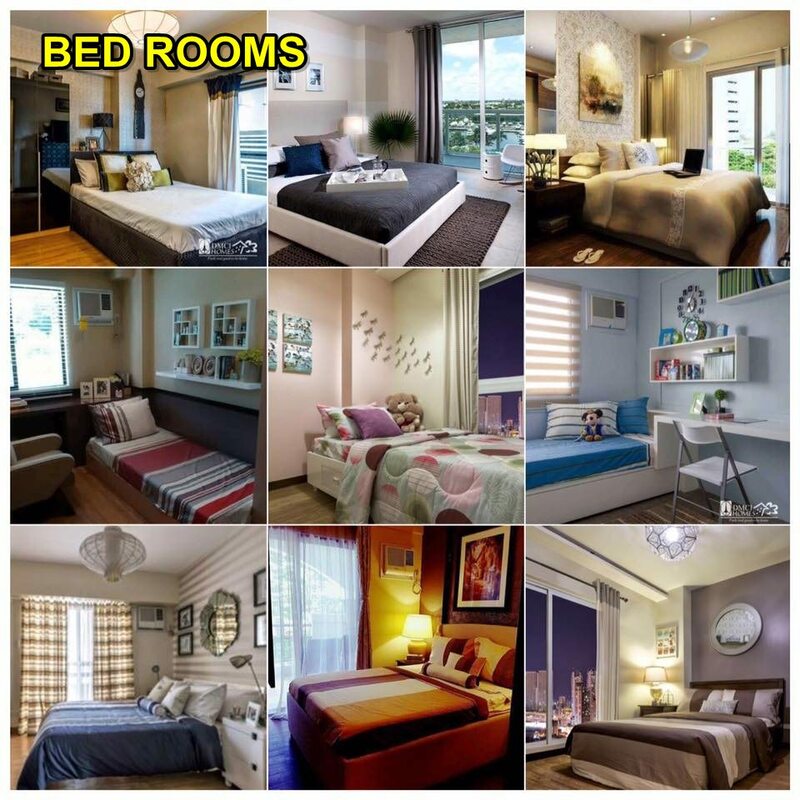 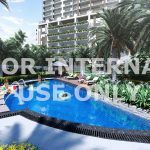 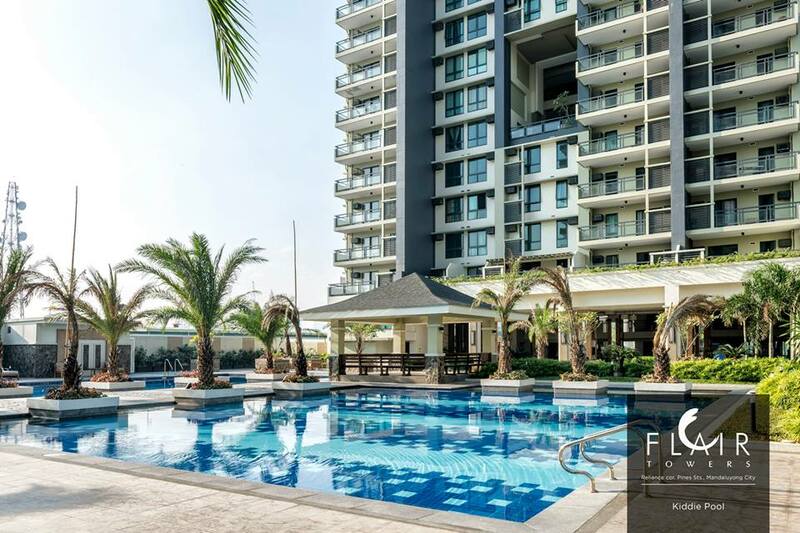 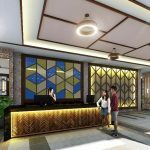 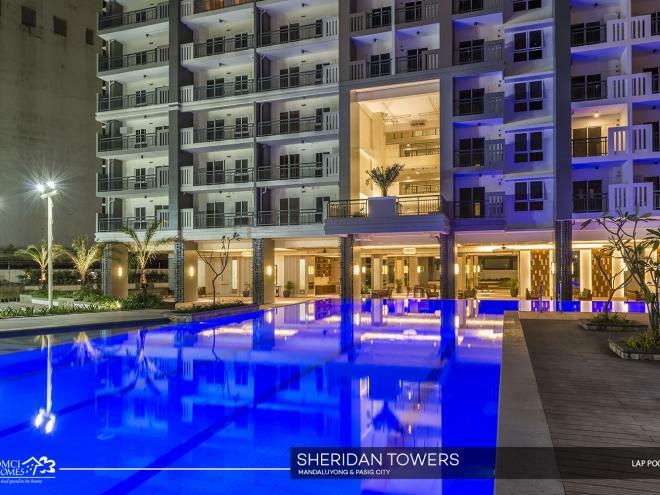 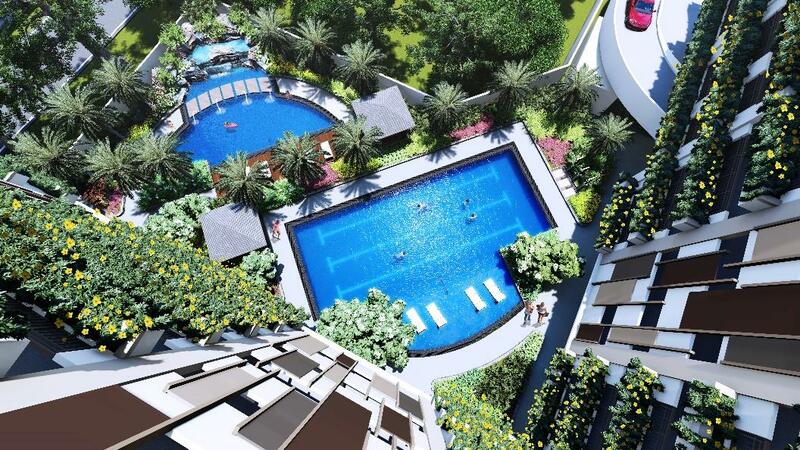 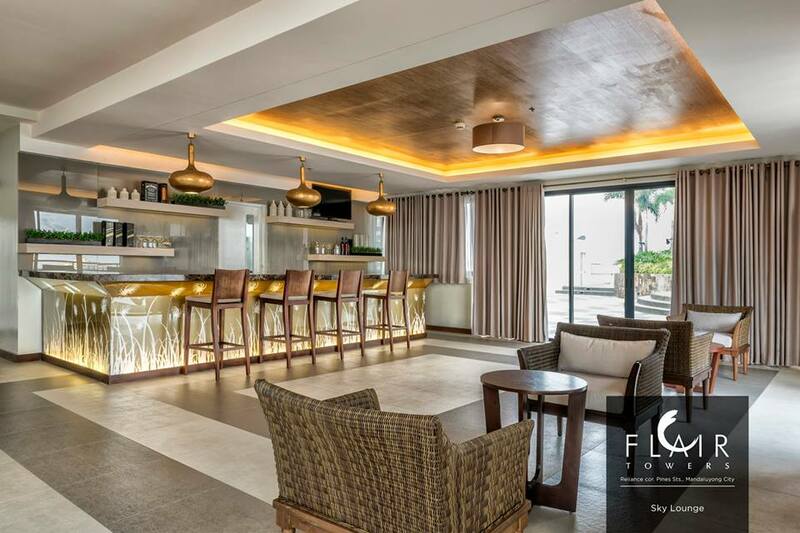 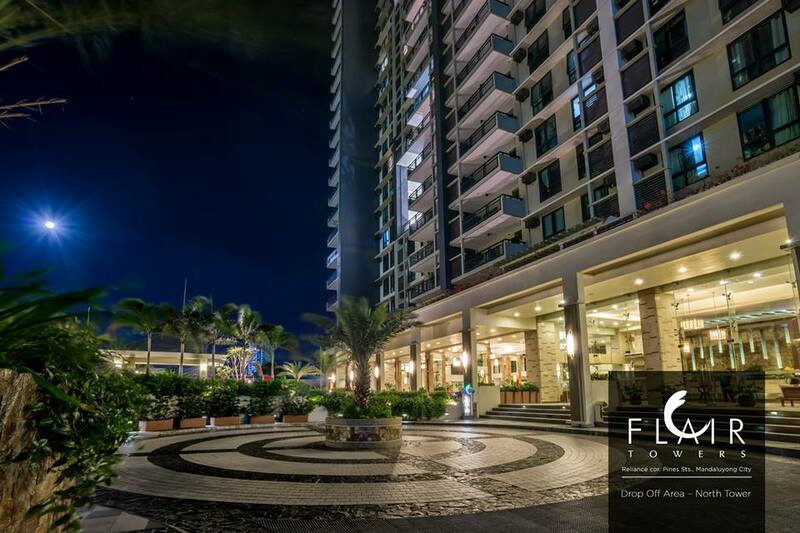 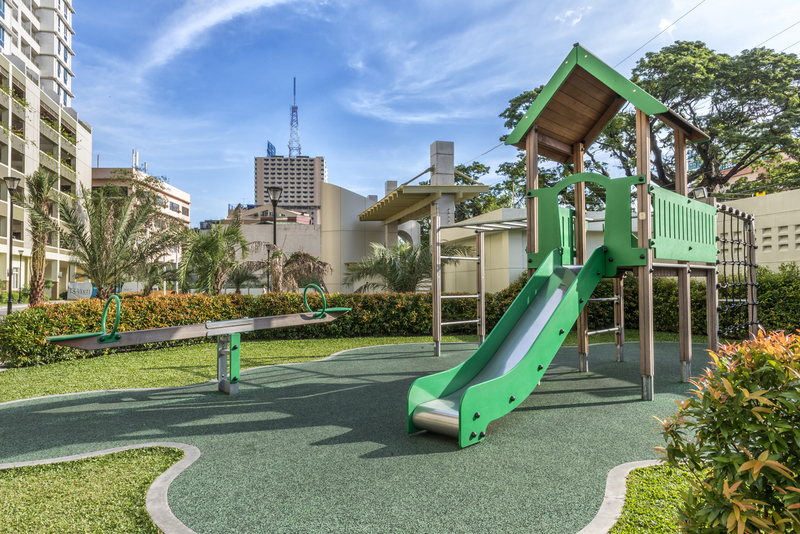 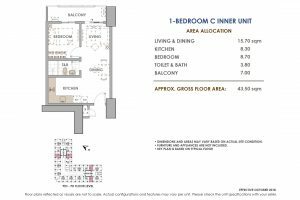 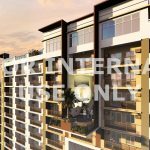 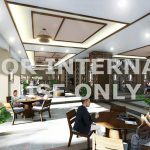 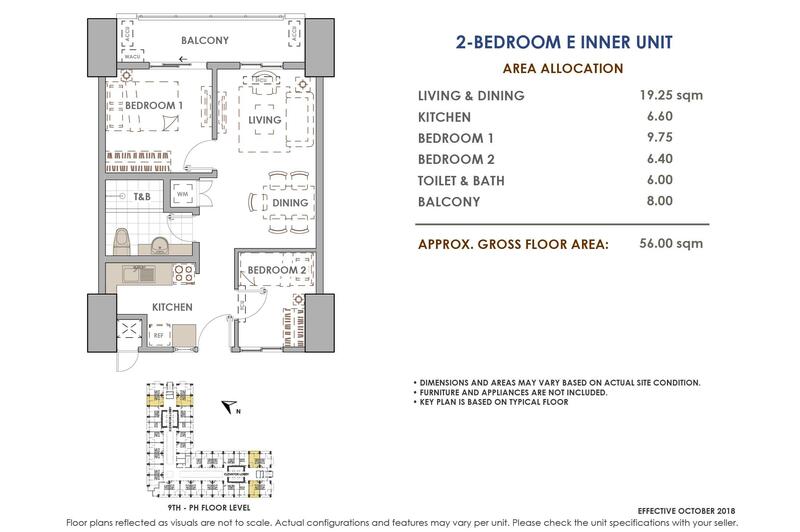 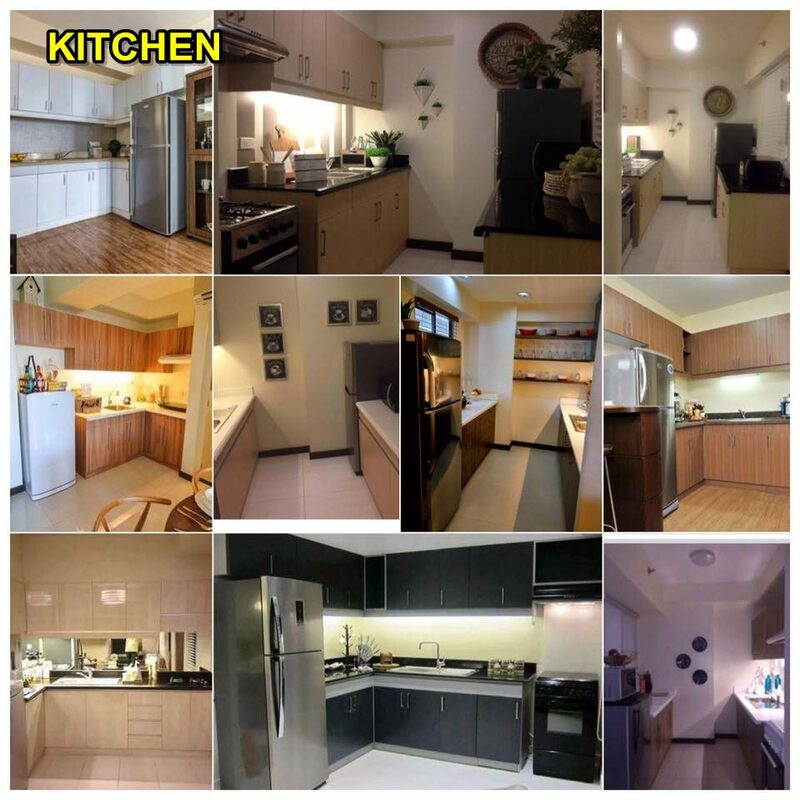 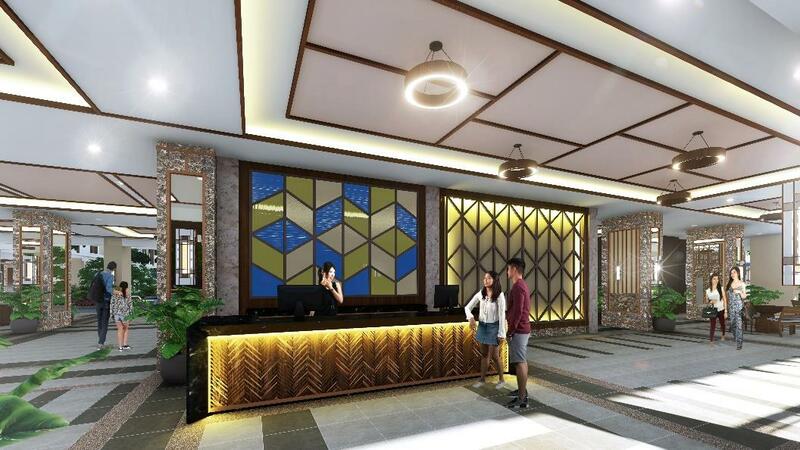 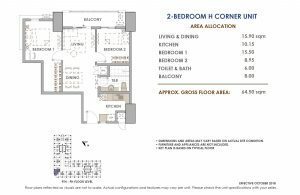 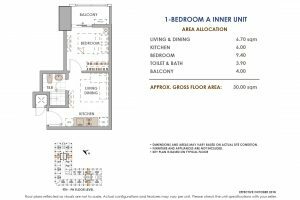 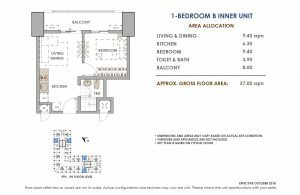 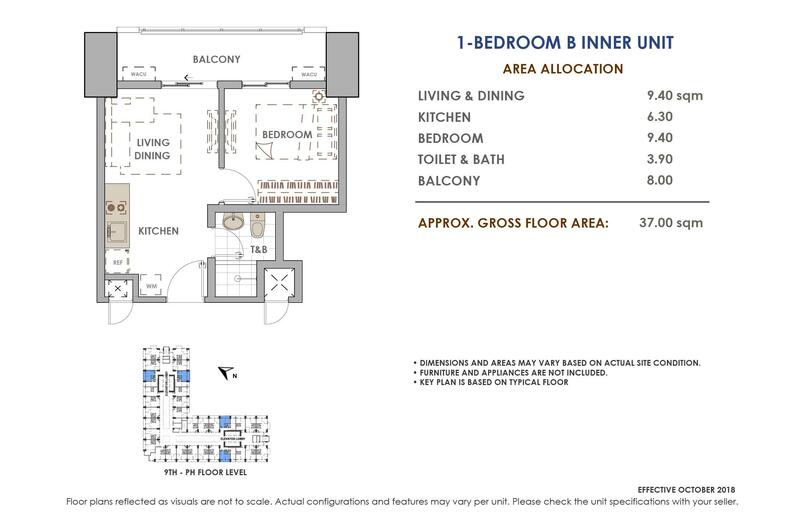 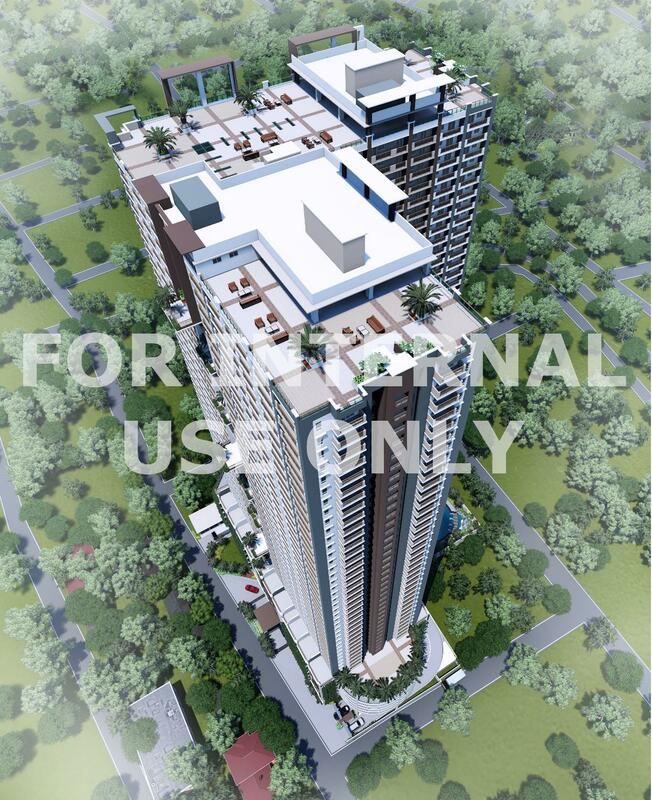 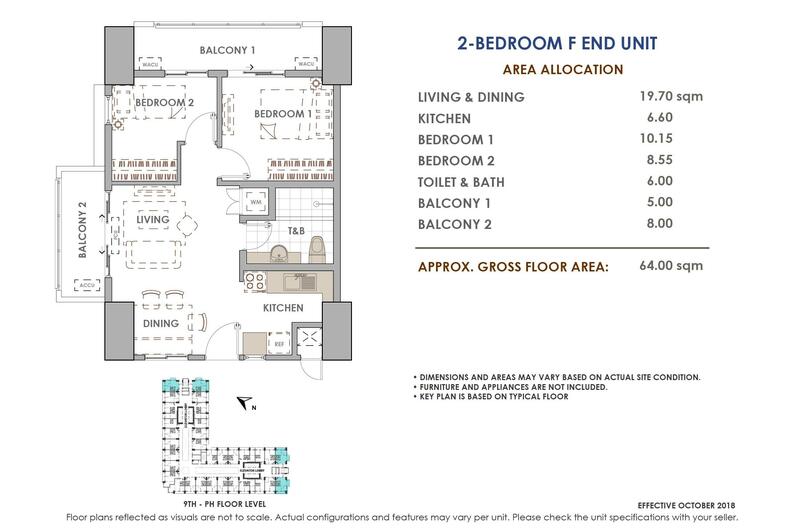 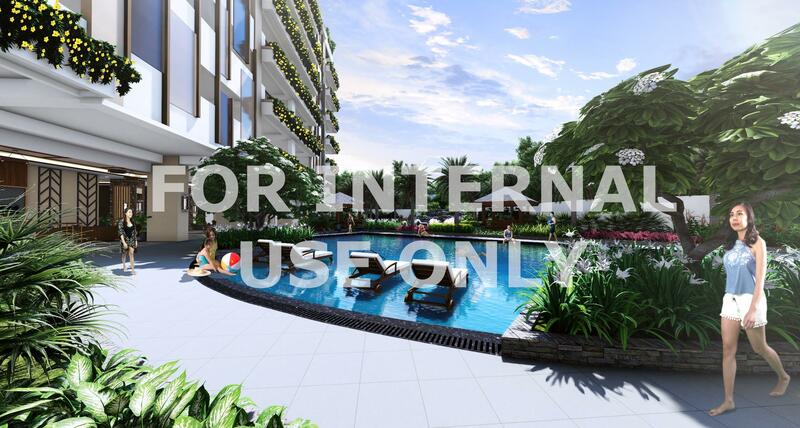 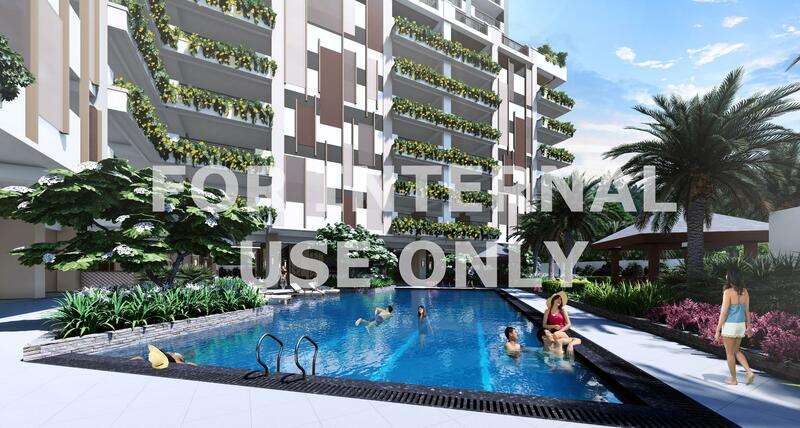 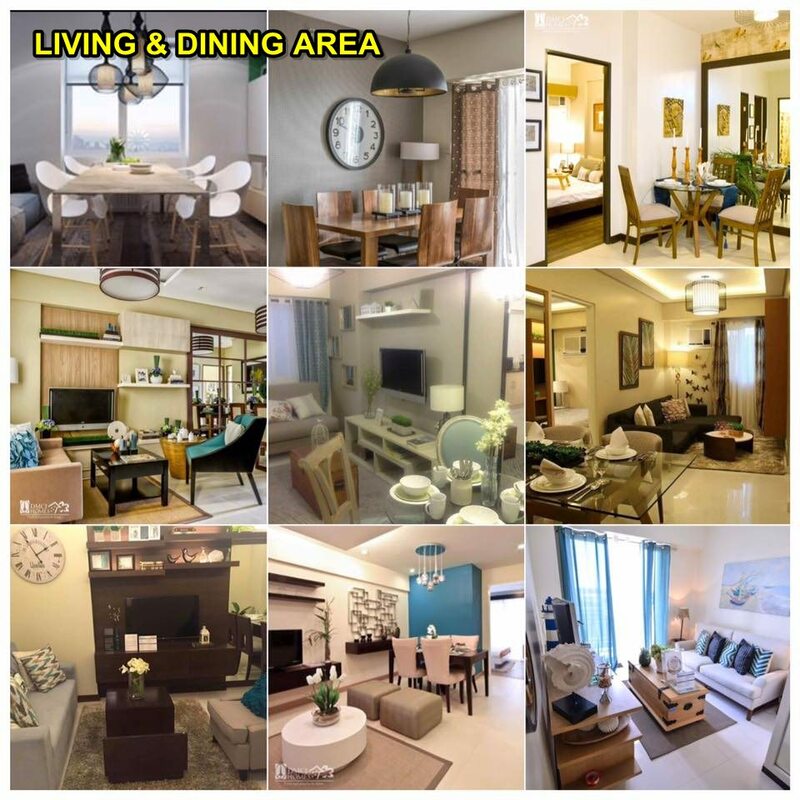 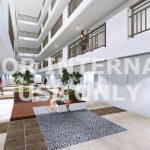 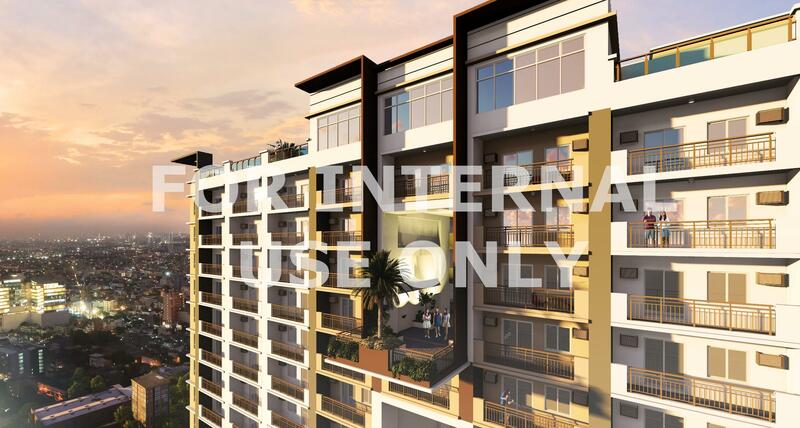 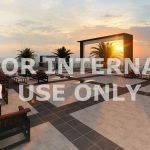 Aston Residences Pasay DMCI Homes, is a high-end resort-inspired, high-rise condominium project of DMCI Homes–a company of innovative builders and engineering experts that develop modern day living solutions for urban families. 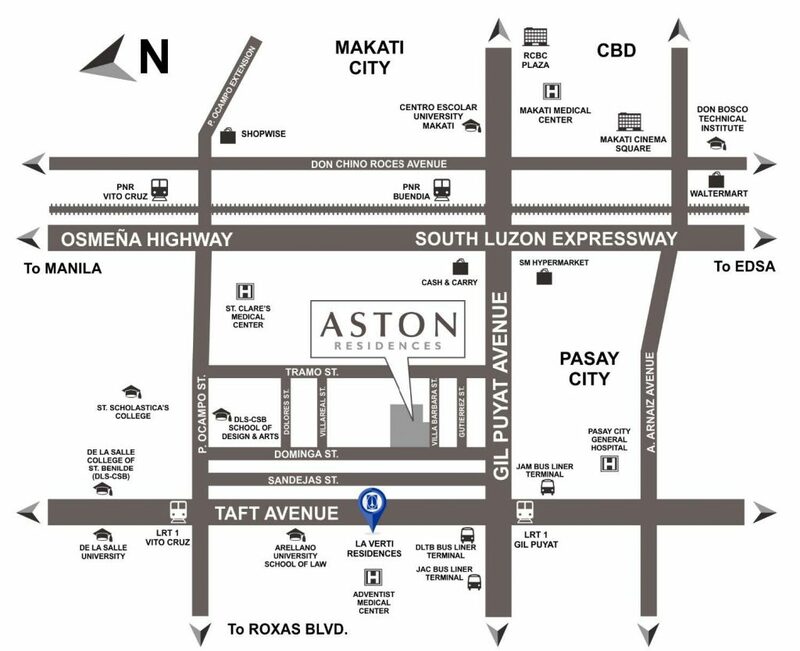 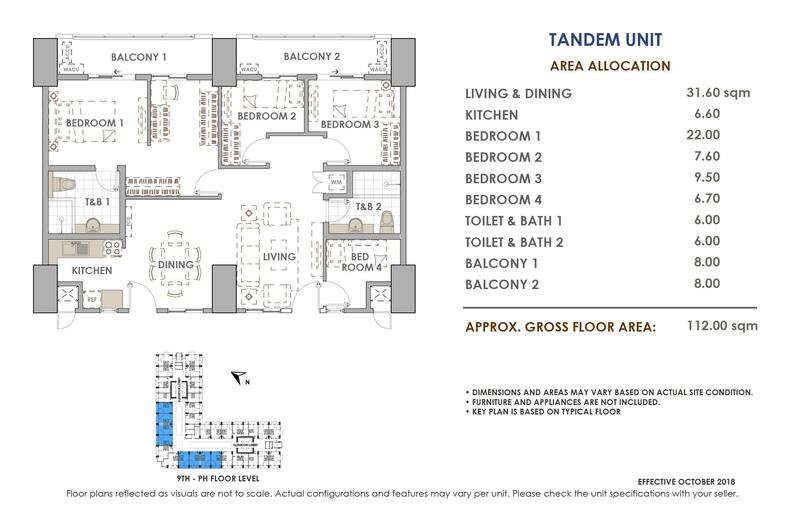 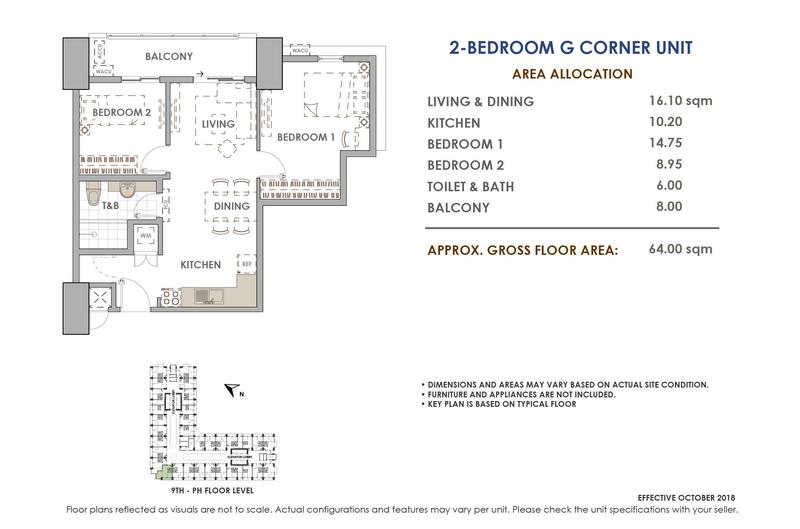 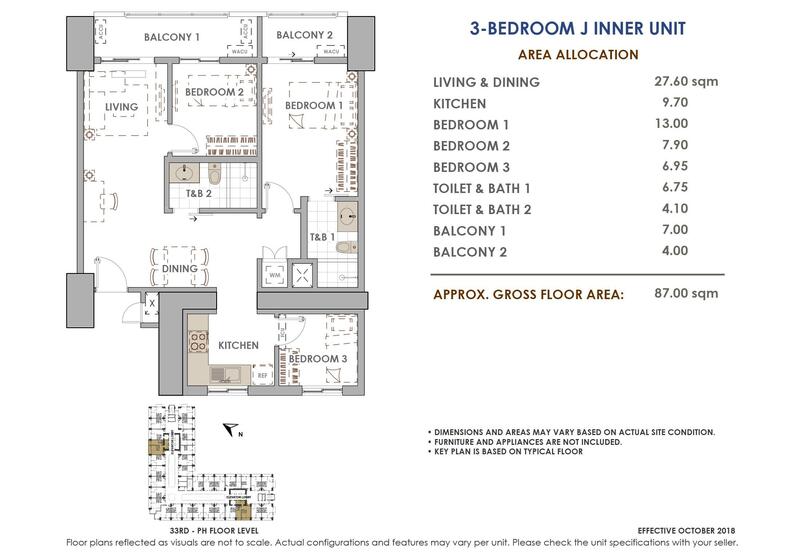 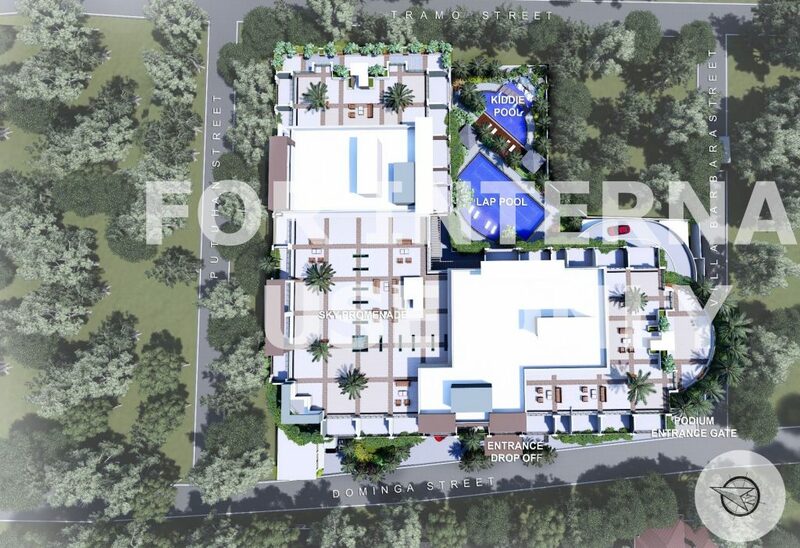 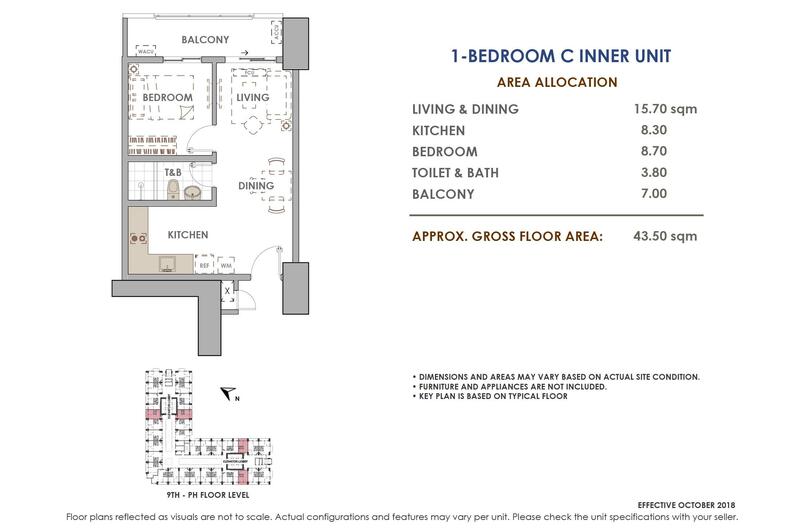 For the DOWN PAYMENT for ASTON RESIDENCES, We have 3 mode of payments (3 options)Philippines POST DATED CHECKS (PDC’s) covered the down payment If not available, you can make use of a friend or relative’s checks with authorization letter.